Nail Brewing will continue indefinitely making its beer at the Feral Brewing facility, despite it now being owned by Coca-Cola Amatil. 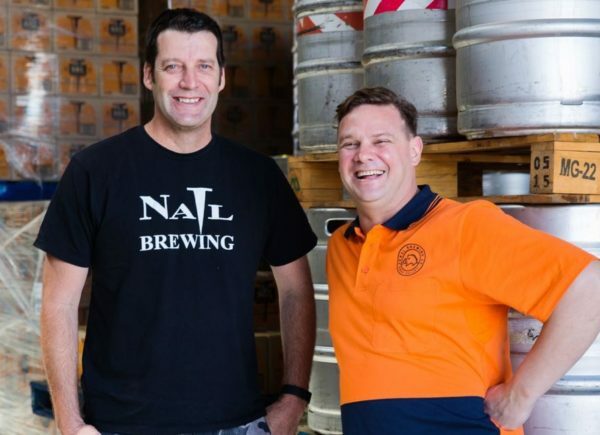 Feral Brewing bought Nail out of the 25 per cent stake it held in the Brewcorp joint venture, which was in turn acquired by Coca-Cola Amatil. 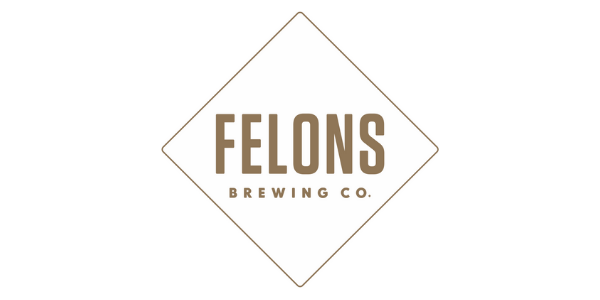 “It’s business as usual for now, we’ll continue brewing at Brewcorp, or Feral now I guess. Amatil are happy for us to continue as we are on an agreement,” Nail owner John Stallwood told Brews News. Stallwood admitted he was initially taken aback when his business partner at Brewcorp, Brendan Varis, first raised the prospect of selling the Feral business. “We’d just moved to a new premises and it’s a long-term plan, but it’s hard running and growing a big business like Feral and I fully understand it,” Stallwood said. 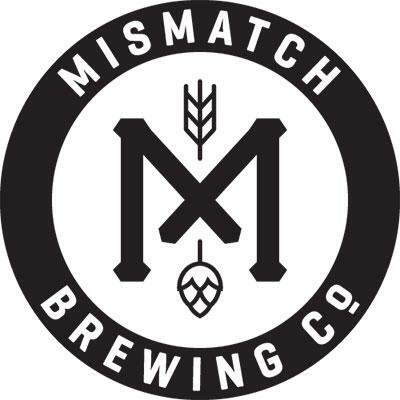 He said Nail has long held ambitions of opening a brewpub, which is one option he is currently considering as he seeks to scale his business up. “Last financial year we grew 30 per cent, but we’re still little. We’re only a fifth or sixth the size of Feral, so we’ve got a long way to go yet,” he said. 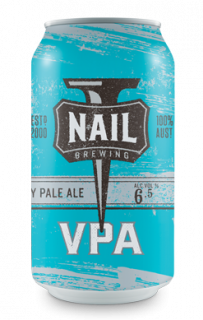 Stallwood said Nail now has two star products in its range in Nail Red and VPA, the latter of which is already its biggest selling beer. “VPA is really booming, it’s really taken off in the cans and in keg. It was a bit unexpected to grow that quick but it’s been a great bonus for us,” he said. The Nail founder said he and Varis remain on the best possible terms despite them no longer being in partnership together. 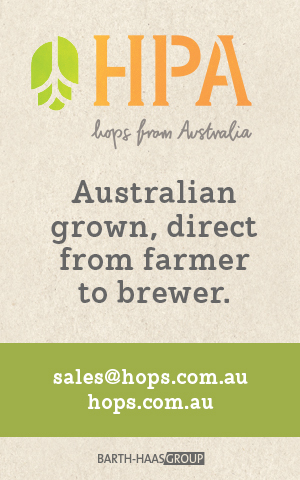 “Brendan’s a best mate of mine, I admire him as one of Australia’s greatest brewers. I see him as a mentor. He’s still a best mate, despite his bad jokes,” laughed Stallwood.